The Llandudno Pier has been a popular tourist attraction since the Victorian era. During the summer months, the pier is bustling with activity from visitors, offering a variety of attractions, food stalls and shops to browse through. Whilst taking a stroll along the pier, you’ll find a cafe, bar and plenty of small stalls and shops offering everything from freshly cooked donuts to traditional sweets. Leisure Island can also be found on the promenade. This large collection of arcades has been referred to as the ‘best family entertainment centre in North Wales’, with a huge range of new and classic game machines to have a go on. The arcades can be found at the end of the pier, and during the main summer season are open from 10am until 10.30pm. 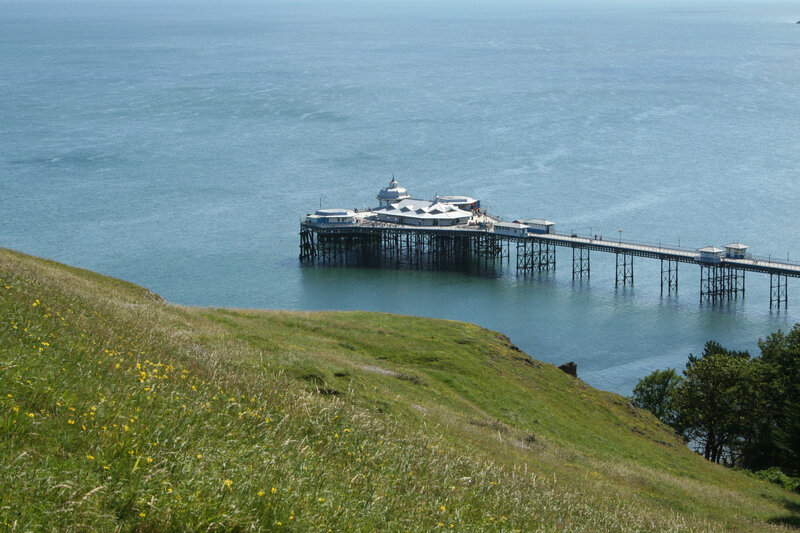 Click to visit the Llandudno Pier website.